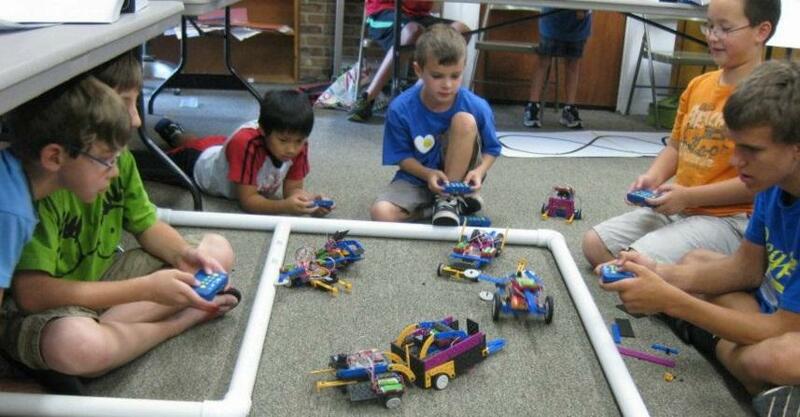 Campers having a BLAST, while learning and playing in a dynamic environment, Learning about Robotics and Science. 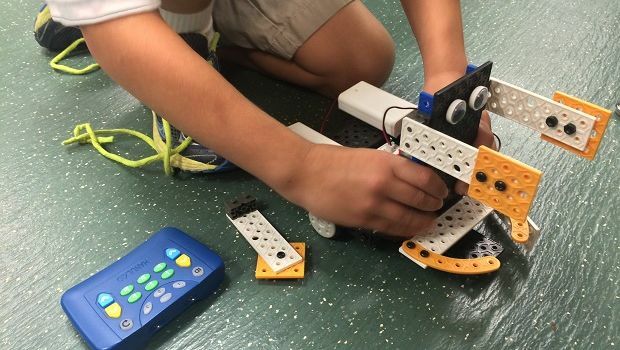 Visit our WEB Site www.steamandrobotics.com to see dates and locations for this day camp. - Days: Monday to Friday Time: 9:00 a.m. to 3:00 p.m.